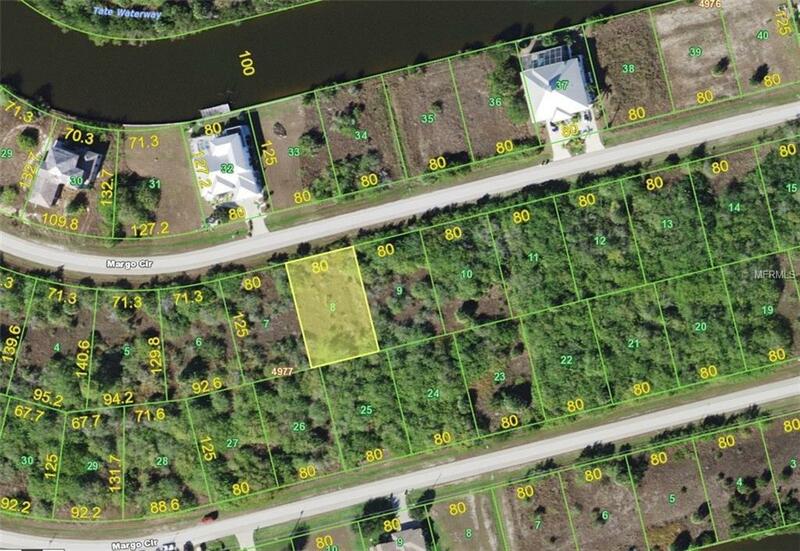 Residential lot in Sailboat Sec 93 of the Gulf Access Waterfront Community of South Gulf Cove. Features that amazing South-Facing backyard, with plenty of room for a sparkling pool! Easy stroll to the community's Linear Park along the Interceptor Lagoon. This lot is already equipped with county water/sewer and public utilities are available. NO scrub jay ~ Awesome location for your New Home. Call for pricing and floor plans of local reputable builders.